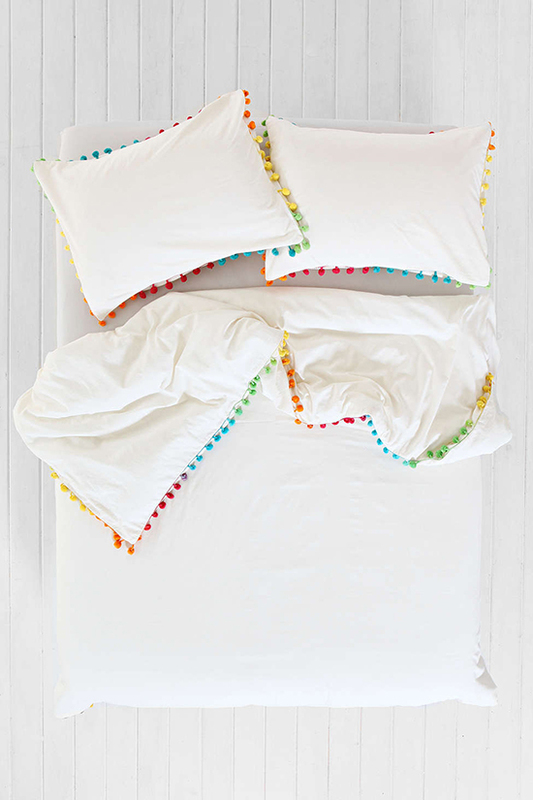 new year, new bedding! this year we’re spending our weekends improving the space around us. 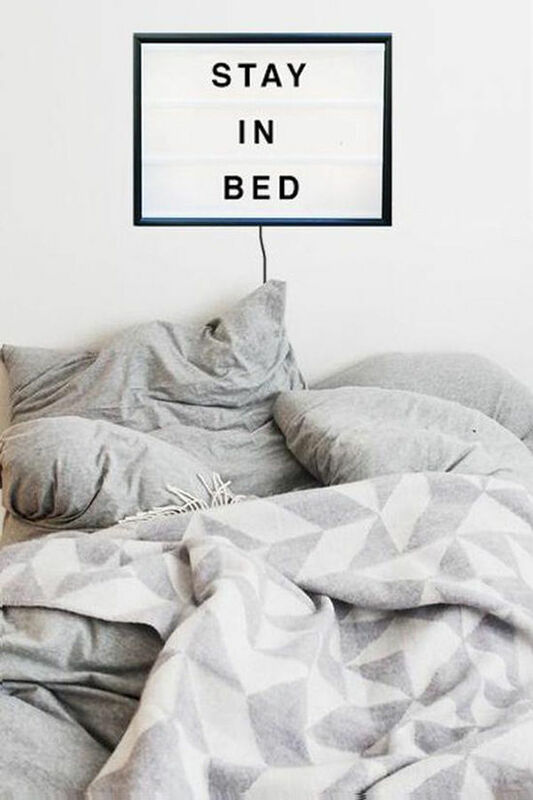 we spend a huge chuck of our lives in bed (close to 3,000 hours a year! ), so why don’t we treat it like the sanctuary it is? 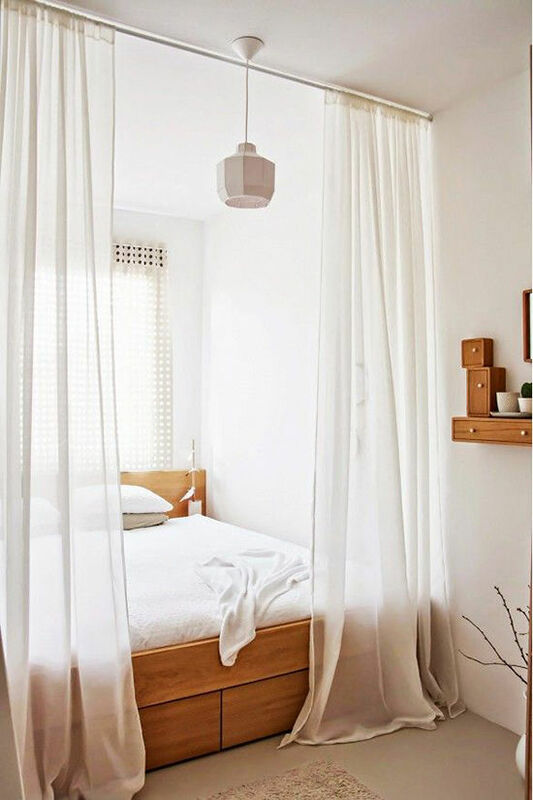 a cozy bedroom helps you rest, recharge, and rejuvenate. 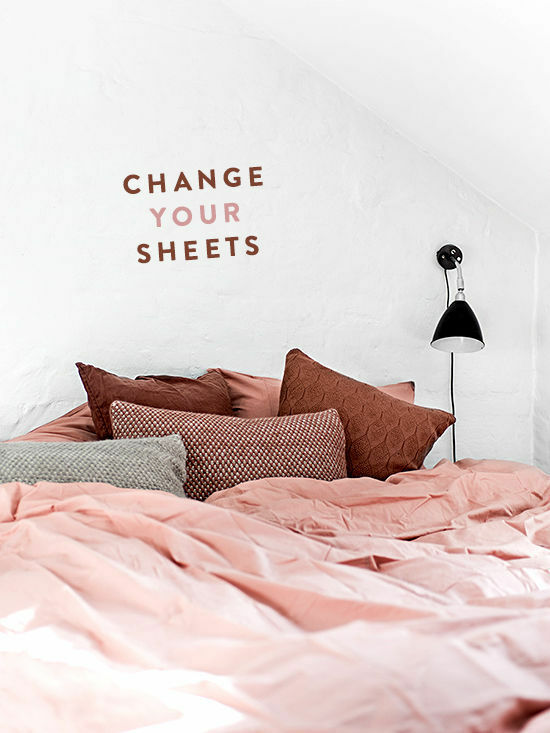 so join us, this weekend let’s change our sheets. 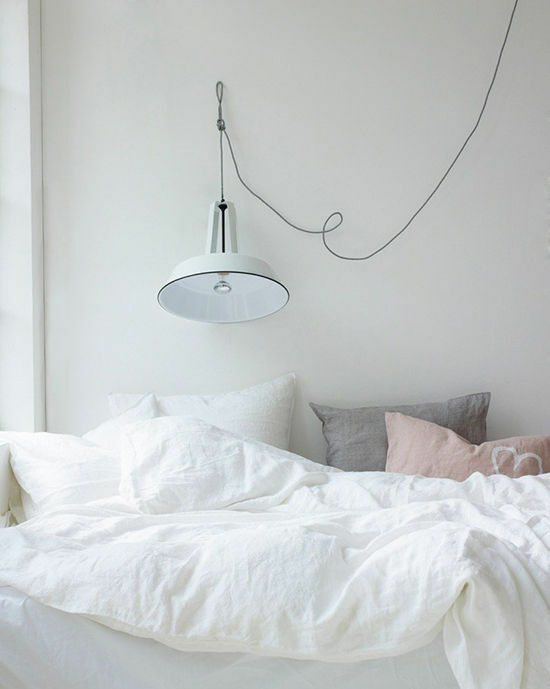 our favorite ingredients to a dreamy bedroom? 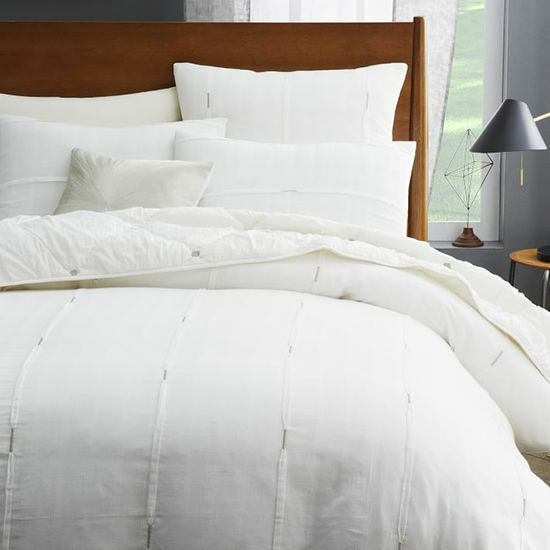 we love the relaxed wrinkled look of linen sheets. 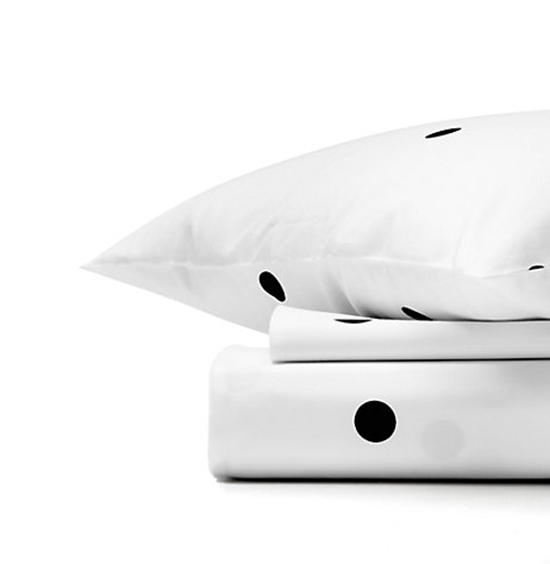 added bonus: you don’t have to worry about it wrinkling because it’s supposed to be wrinkled. 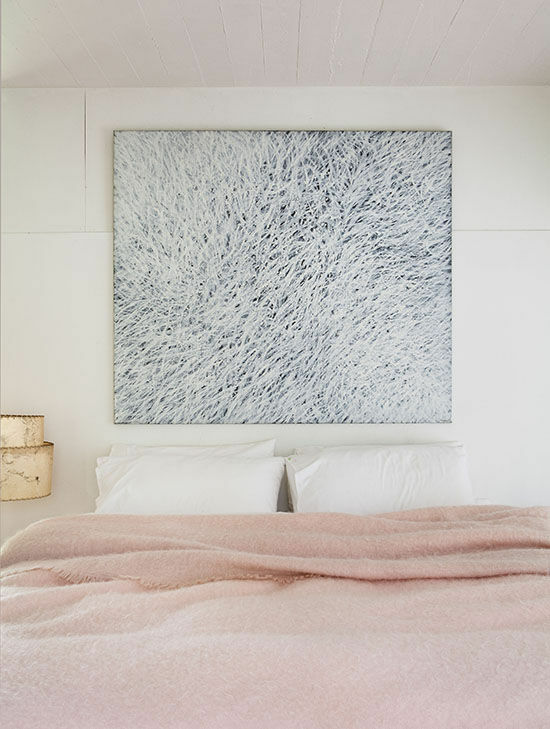 toss a faux fur pillow on top and voila… winter wonderland! 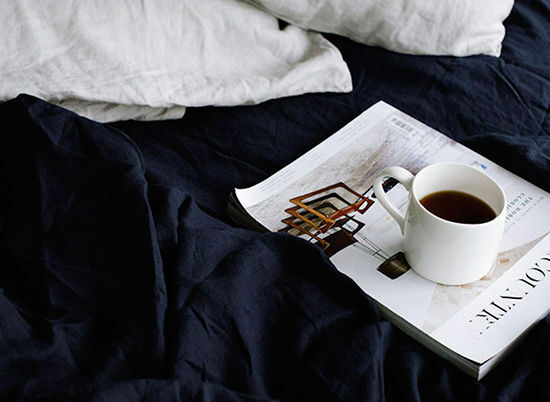 share your weekend at home with us with #dlfweekend and stay tuned for more weekend inspiration! Bri, I am loving the direction you’re taking your blog these days. It kind of reminds me of tumblr back in the day, when you just posted whatever things made you happy- I feel like you can really understand a person by looking at what inspires them, or what they think looks cool. I find myself coming back to check if you’ve posted anything new multiple times a day! I’ve always loved your creativity and the thought you put behind everything you do, but I love all the added little things you think are pretty or fun. 🙂 Keep it up! 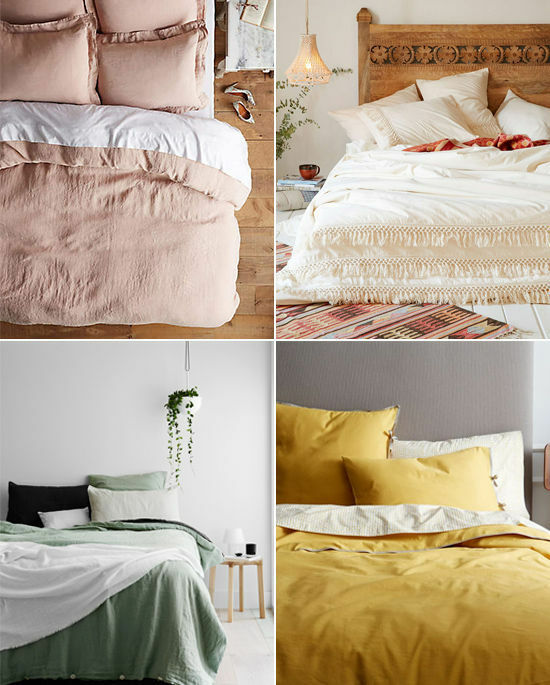 I love the soft muted colors of these beddings! I’m inspired. Looks so cozy! Wow ! Such a lovely post! !Loved the one with coloured tassels.